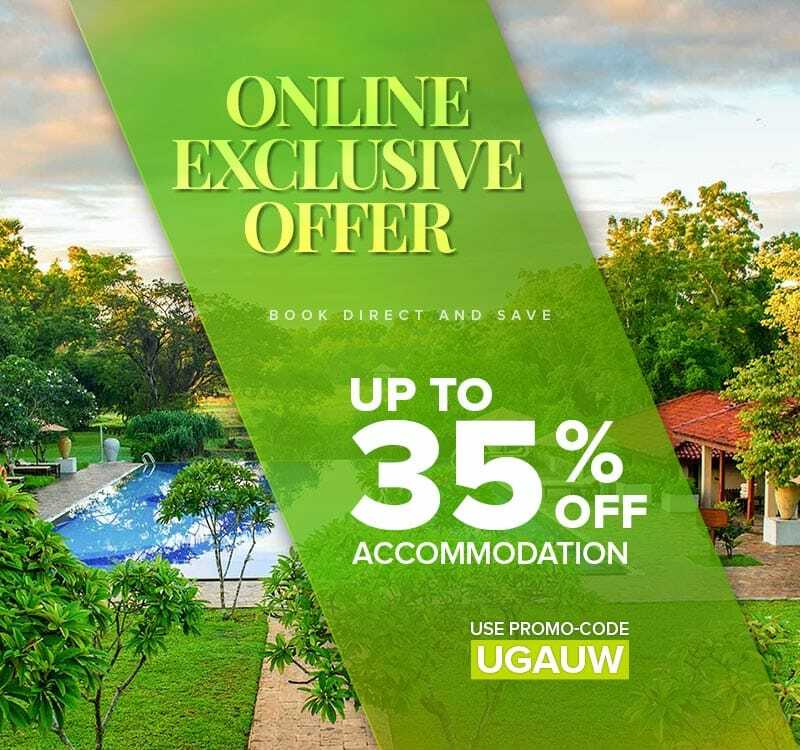 Use Promo code UGAUW and get special 35% Off Accommodation. Limited period offer! Valid from Today till 19 December 2019 for stays between today and 19 December 2019. Stay minimum 3 nights and get $60 Food and Beverage Credit Per Stay. Book Now!